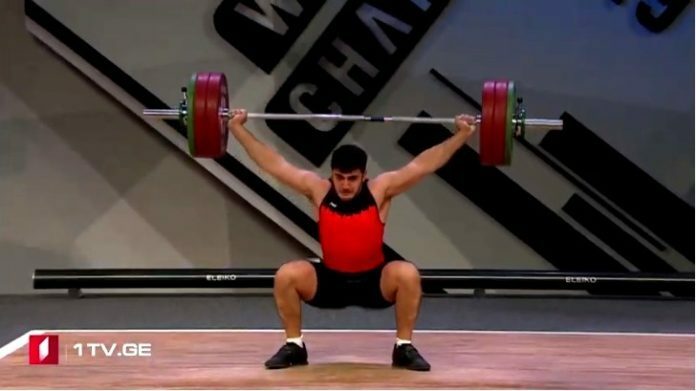 In the tournament, Alish Nazarov boarded the platform in the B group of men’s 102 kg bodyweight category. Our athlete seized the fifth in Total of his group with 332 kg (151+181). The place taken by Nazarov in the overall rankings will be known after the competitions in Group A. “Zirve” ISC athlete was European champion!